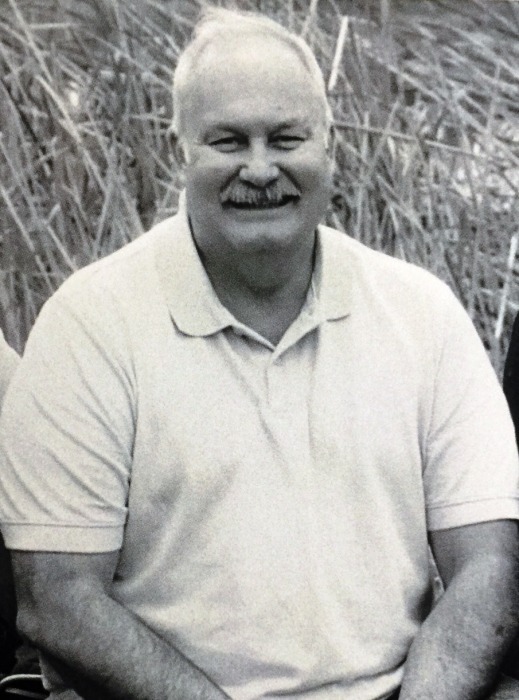 Richard Mobley, age 61, of Copperas Cove passed away on Wednesday, April 3, 2019, at his home. A Memorial Service will be held at 6 pm, Thursday, April 11, 2019, at First Baptist Church of Copperas Cove. Richard was born on September 16, 1957, in Jacksonville, Florida, to Donald and Betty Mobley. Following graduation from High School in 1976, he joined the U.S. Army where he spent the next 20 years serving our country. He retired in 1996 and settled in Clarksville, TN. Rick spent several years working as a contractor on Johnston Atoll. He moved around the United States for a few years finally settling in Texas. He enjoyed many activities to include cooking, woodworking, fishing, gardening and his love for Harleys. Rick’s passion was sharing his faith. He knew no strangers. He enjoyed serving others - he was a youth volunteer, a church greeter, and helped out in Celebrate Recovery and was a part of the Senior Connection group. He took his role as a Christ follower seriously. His love for others had no bounds and his heart was HUGE! Rick was constantly making others laugh with his jokes, stories, antics, and his crazy abundance of animal noises. A great person in every aspect of life! Rick was preceded in death by his parents Donald and Betty Mobley. Rick is survived by his fiancée, Nilsa Santana; brother, Randy Mobley and his wife, Jackie; sisters, Candy Gray and her husband, Kenny, Tammy Sesco and her husband, Francis, and Sandy Mesner and her husband, Harry; son, Josh Volpe; daughters, Jennifer Gillard and Christina Mobley; grandchildren, Charles Flynn, Taylor Flynn, Ethan Gillard, Alessandra Mobley, Paisley Seifried and Crispin Seifried. In lieu of flowers, memorials may be given to First Baptist Church of Copperas Cove. Please come and share in the celebration of Rick’s life.